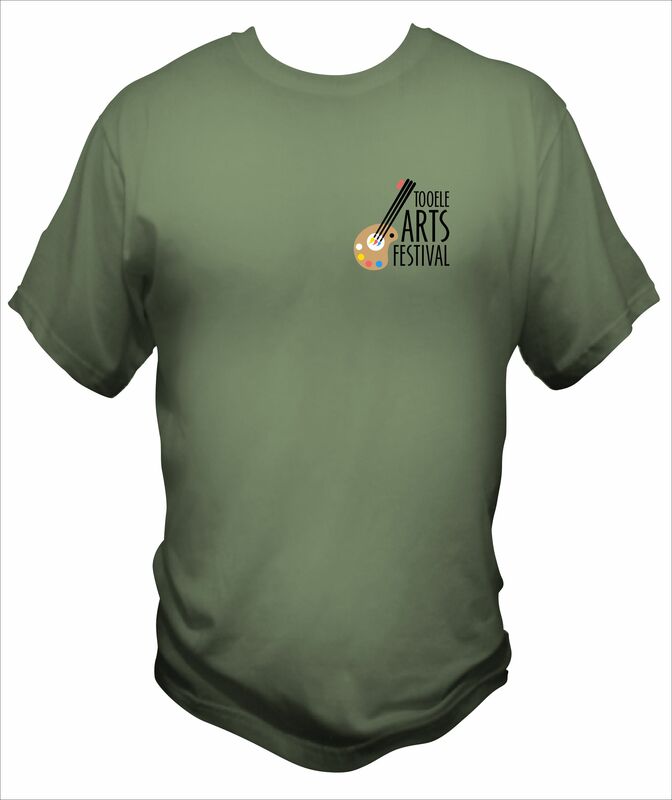 Get your t-shirt or tank with the Arts Festival Logo at the information booth! We also have tanks! 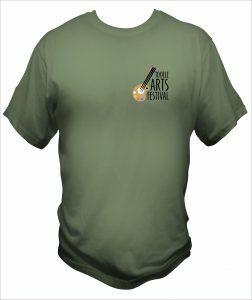 Variety of colors and sizes available.